Shaban is the 8th month of the Islamic calendar. Shab e Barat is one of the most celebrated events of Islamic calendar in the month of Shaban. Shab e Barat is the night of 15th of Shaban when Muslims indulge in prayers, ask Duas and praise Allah Almighty. There is a controversy among Muslims on celebration of 15th of Shaban or not. One school of thought says that the night has no or weak proof from hadith of Prophet Muhammad (PBUH) and Quran, hence, it should not be celebrated, the other school of thought says on the contrary. Some of them believe this special night should be celebrated as it is the reverenced night and has considerable proof from hadith of Prophet Muhammad (PBUH).The objective of this post is not to discuss whether or not the 15th Shaban night should be celebrated, the purpose of this post addresses those believers who celebrate this night by staying up at night and gives some major prayers which Muslims can undertake to gain maximum benefits from this Holy night from Almighty Allah. A majority of Muslims considers the night of 15th of Shaban as one of the Holiest nights in the Muslim lunar calendar. During this special night, Muslims make special preparations to pray at night from dusk till dawn. Moreover, Muslims also keep fast during the consequent day as well to earn maximum rewards from Allah Almighty. Muslims consider Shab e Barat as a chance for increased ajar, as it is believed that praying on the night of Shab e Barat takes special meaning and Allah Almighty blesses the rest of the year along with providing us a good chance of forgiveness. In order to make most of this special night, in this article we are mentioning some prayers and Duas that will help to get more blessings from Almighty Allah. Majority of prayers that are discussed below comes under the category of Nawafil. Therefore, the intention of Nafal should be kept in mind when offering the below mentioned prayers. Salat Tasbih is one of the most renowned Nafal prayers that carry great reward for the person who offers it. One should offer Salat ul Tasbih the prayer of forgiveness in Shab e Barat. Make intention for 4 Rakat, Nafal or Salat ul Tasbih to please Allah (SWT) and then start your Nimaz in the normal way. After reciting the Sanaa, the recitation of Tasbih “Subhanallahi Wal Hamdulillahi Walaa Ilaaha Illallahu Wallahu Akbar”. Every Rakat of Salat ul Tasbih should have Tasbih at least 75 times. After Maghrib prayer, which marks the start of the 15th of Shaban, one can offer 2 Rakats of Nafal. The first Rakat should have 3 times Surah Ikhlas and one Surah Falaq after the regular recitation of Surah Fatiha. In the second Rakat, keep all the things same and just replace Surah Falak with Surah Naas. 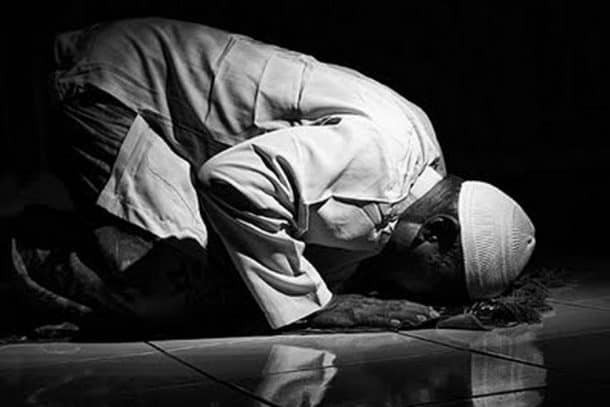 After offering the prayer make dua by asking Allah Almighty for protection of your Imaan (faith). 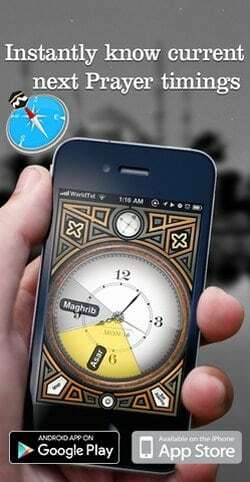 You can offer another 2 Rakat Nafal prayer after Maghrib prayer. In this Nafal prayer you must recite Surah Yasin once and read the Dua Nisf Shaban once as well. After that you can make the Dua for living a righteous life full of piety. One should also perform dhikr in this special night. One should recitedurood on Prophet Muhammad (PBUH), as many times as one can. The recitation of the Holy Quran is another form of worship, which is very benevolent in Shab e Barat. After performing Salah, or at any other time, one should recite the Holy Quran as much as he/she can. Quran recitation in the blessed night would definitely be a beneficial activity bringing special rewards to your account. On the Holy Night of 15th Shaban, read Surat Yasin three times between Maghrib and Isha prayer, and after each time, read the following dua. The intention for the first reading should be for long life. The niyyat for the second reading should be for protection from calamities. There are many prayers which a Muslim can offer during the night of 15th Shaban Shab e Barat. Those who do not believe in the authenticity of the celebration of Shab e Barat, should consider it as an ordinary night and perform regular prayers and praise Allah Almighty without being insulting or condescending to the others who regard this night as special.